The immediate past minister of the Federal Capital Territory, Bala Mohammed, was reportedly arrested by EFCC on Monday, October 24th. According to Vanguard, he was arrested over suspected multiple criminal breaches, questionable schemes and alleged breaches while in office. His arrest followed a series of petitions filed against him by individuals and group since 2013. 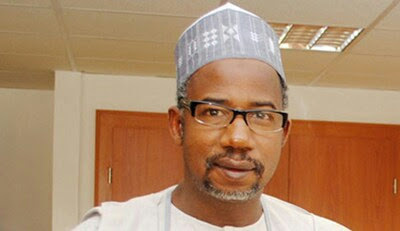 0 Comment to "Former FCT Minister, Bala Mohammed arrested by EFCC over N1trn Abuja land swap"